Starz Series “Power” season 3 is casting men and women to portray “FBI Agents” in New York! 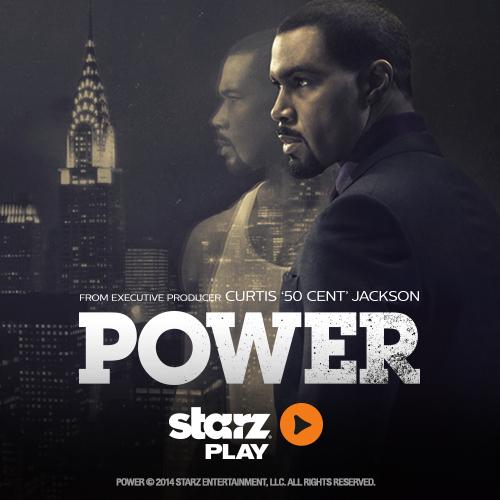 Starz Series ‘Power’ Season 3 Casting Call For Men and Women To Portray FBI Agents in New York! Hunter is currently casting non-union men and women to portray upscale, clean-cut FBI TYPES for work on a STARZ series this Wednesday January 20th! MUST have great dark suits and winter overcoats. Must be okay with interior and exterior work! Must be registered with Central Casting NY! To submit, please email Hunter a photo of your FBI look (clean cut in a dark (not black) suit. Starz’s “Survivors Remorse” Season 2 currently casting Asian extras in Atlanta, GA! We are currently casting Asian extras in Atlanta, GA for filming on the Starz Original TV series “Survivor’s Remorse” Season 2! Extras will work in scenes of a launch party for a hip and stylish Chinese shoe brand. Call Time: We are expecting an afternoon call time. You must be available for a 12 hour filming day or longer. Starz’s “Survivors Remorse” Season 2 is casting for Stilt Walker and a Clown both of you must have own wardrobes also casting for a Asian male in Atlanta! Please list “SR2 KIDS PARTY” as the role that you are applying for. **Please note, if you have already submitted your information onHyltonCasting.com, you do not need to resubmit. **If you are available and have already submitted, feel free to leave a comment on this post. Please list “LING TSU” as the role that you are applying for. 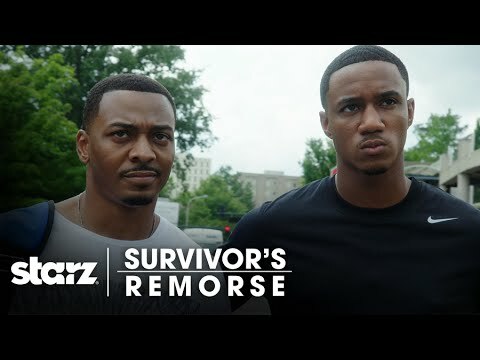 Starz’s “Survivors Remorse” Season 2 is casting extras for exterior scenes, Men and women, all ethnicities, ages 18 and older for 4-8-15 in Atlanta! 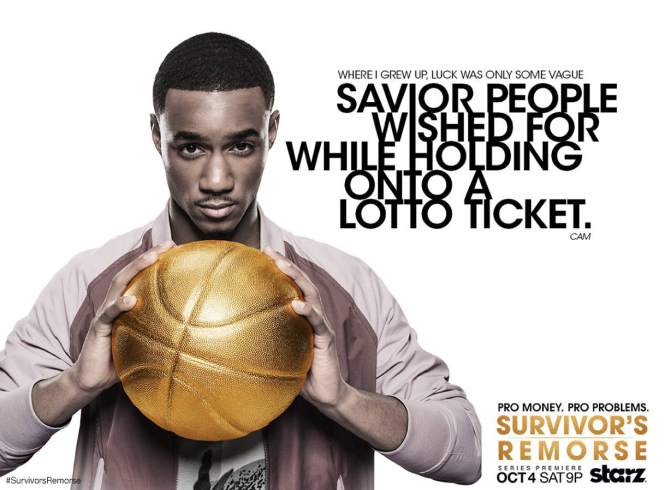 For filming on tomorrow, 4/8/15, on the TV series “Survivor’s Remorse” Season 2 we are casting extras for exterior scenes. To submit, please visit: http://hyltoncasting.com/submissions/extras/. Please list “SR2 4/8/15” in the extra role you are applying for. Starz’s “Survivors Remorse” Season 2 is casting a youth choir to sing in scenes filming on Wednesday, 3/25/15 in Atlanta! The Starz original TV Series “Survivors Remorse” Season 2 is casting a youth choir to sing in scenes filming on Wednesday, 3/25/15. Please review the details listed below. Please send a recent photo of the choir. Please list “Youth Choir” as the role you are applying for. Please also include a link to a video of a recent performance. MODELS IN SWIMSUITS – GETTING WET – GREAT BODIES!!! Miami – POWER tv series from exec producer Curtis Jackson – 50 cent- will be shooting for 4 days in the Miami areas. LOOKING FOR STAND INS FOR LELA LOREN AND OMARI HARDWICK. see picture below or google actors. pay is $140, and you must be avail Dec 16-19.